Discover the best in Best Sellers. Find the top 100 most popular books in every genre and category. 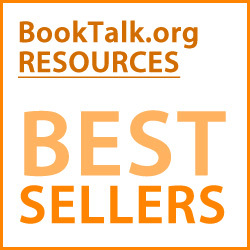 The most popular titles available as audio books at Audible.com, generating buzz from critics, publishers, and your fellow audio enthusiasts. The weeks bestselling books: Hardcover Fiction, Hardcover Nonfiction, Paperback Fiction, and Paperback Nonfiction. The NPR Bestseller Lists are compiled from weekly surveys of close to 500 independent bookstores nationwide in collaboration with the American Booksellers Association. USA TODAY's Best-Selling Books list ranks the 150 top-selling titles each week based on an analysis of sales from U.S. booksellers.